Morning hunts start at 8:00 a.m. Afternoon hunts start at 1:00p.m. "Professional guide service with his dog"
Change your clothes and get ready for your adventure in our clubhouse. 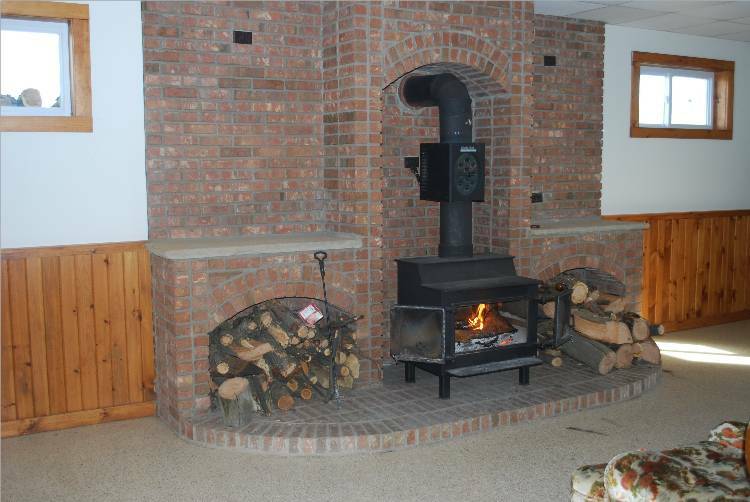 Relax and socialize after your hunt in front of our warm fireplace. Copyright © D. Shaffer. All rights reserved.